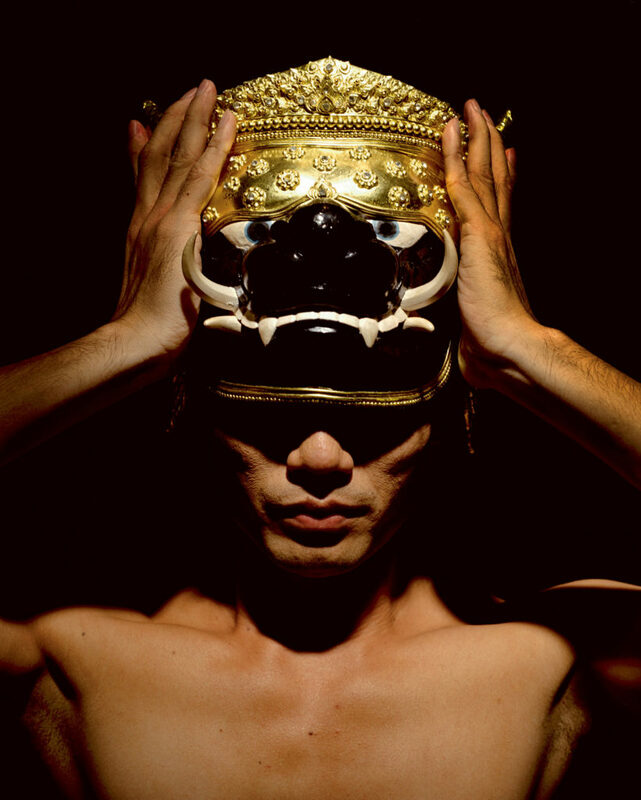 “In this workshop, Pichet will introduce his new dance techniques developed from the traditional Thai dance that leads to the contemporary movements called “”Circle with Millions of Exits””. Participants will learn to divide “”body, mindset, and sense of feeling”” away from each other in order to enable them to see the “”traditional techniques”” and deconstruct the traditional form bridging them to the “”contemporary way””. This workshop is suited for dancers, choreographers and advanced dance students who are working on bridging traditional and contemporary dance in their practice.